*In Spring the 16-week Program is 17 weeks due to the 1-week Easter break. **Please note that the 16-week program is 17 weeks in duration in the spring due to the mid-semester break. Dates and routings are tentative and subject to change. 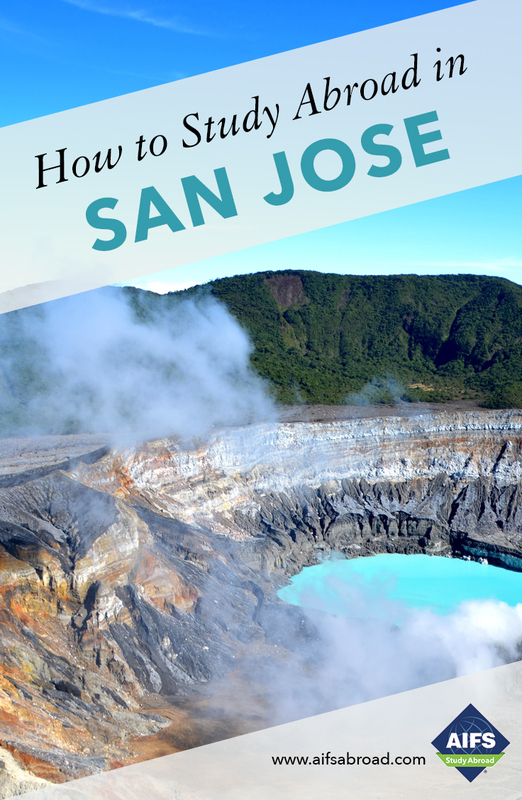 Students not selecting the AIFS Flight Package are responsible for arranging their own U.S. - San José, San José - U.S. flights according to the most up-to-date itinerary.